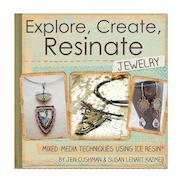 Susan Lenart Kazmer is an internationally recognised mixed-media jewellery artist, silversmith and teacher of 23 years. 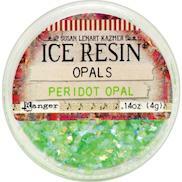 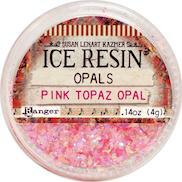 Working with Ranger Susan's ICE Resin line of jewellery making products include bezels, decorations and moulds. 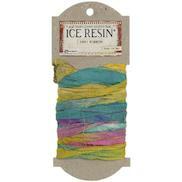 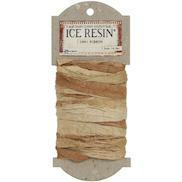 ICE Resin Jewellery Wires - 2", 4" & 6"